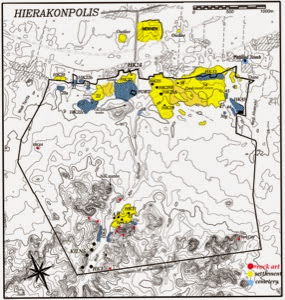 As Luxor Times was the first to publish the news of the new discovery in Hierakonpolis earlier today, now we bring to you exclusive photos of the discovered objects in the tomb. Dr. Mohamed Ibrahim announced a new discovery today. The discovery is a Pre-Dynastic tomb dates back about 500 years before King Narmer of 1st Dynasty. The tomb is in Kom Al Ahmar, Edfu in the site of Nekhen or Hierakonpolis. A mummy of the tomb owner and an ivory statue were found by the mission directed by Dr. Renée Friedman in cooperation with the Ministry of Antiquities. 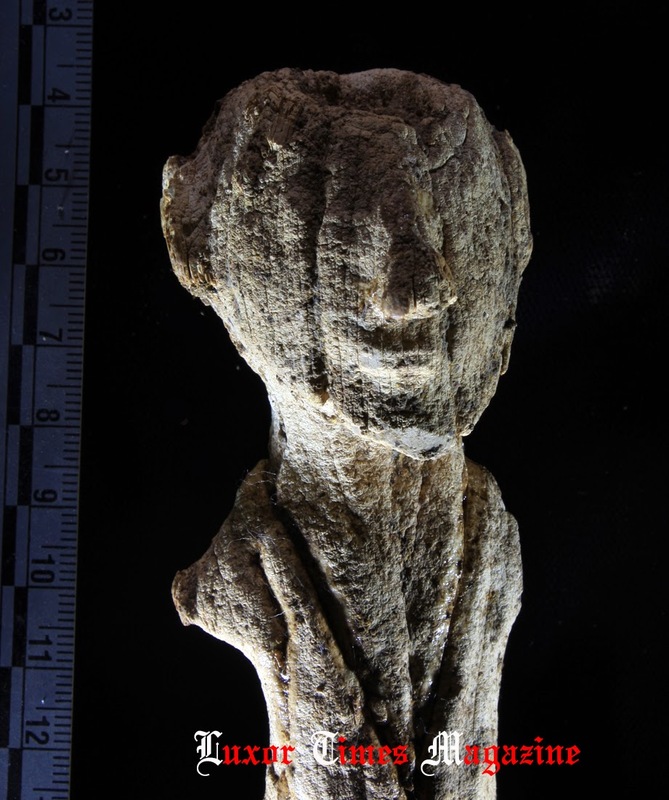 Ali Al Asfr, head of Ancient Egypt department, said that discovered ivory statue measures 32cm hight which could be representing the tomb owner with a beard or maybe one of the gods. The initial examination of the mummy showed that the mummified person died at early age between 17 to 20 years old. 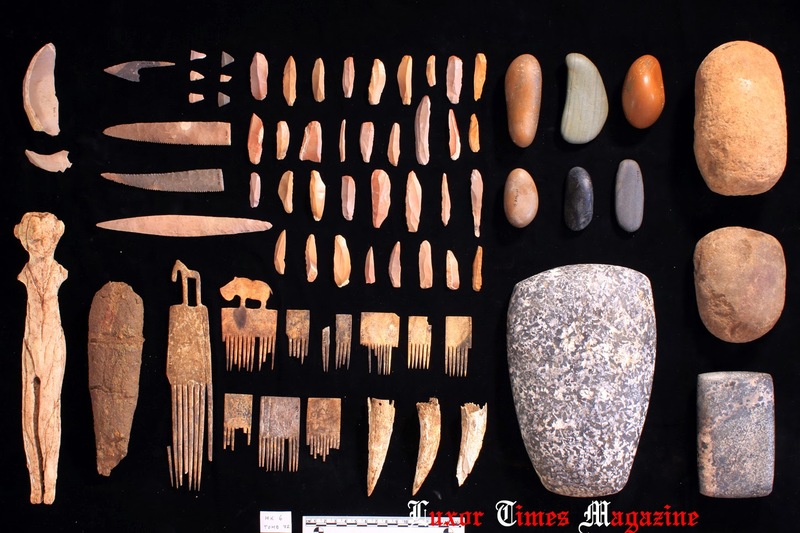 Dr. Renée Friedman said that there are also 10 ivory combs found in the tomb as well as a number of tools and weapons. According to Dr. Friedman, the importance of this tomb that it still has its content which gives archaeologists the opportunity to know more on the rituals of this era. It also shows how much respect and appreciation they had in Pre-Dynastic time for their ancestors. Dr. Mohamed Ibrahim announced a new discovery today. The discovery is a Pre-Dynastic tomb dates back about 500 years before King Narmer of 1st Dynasty. 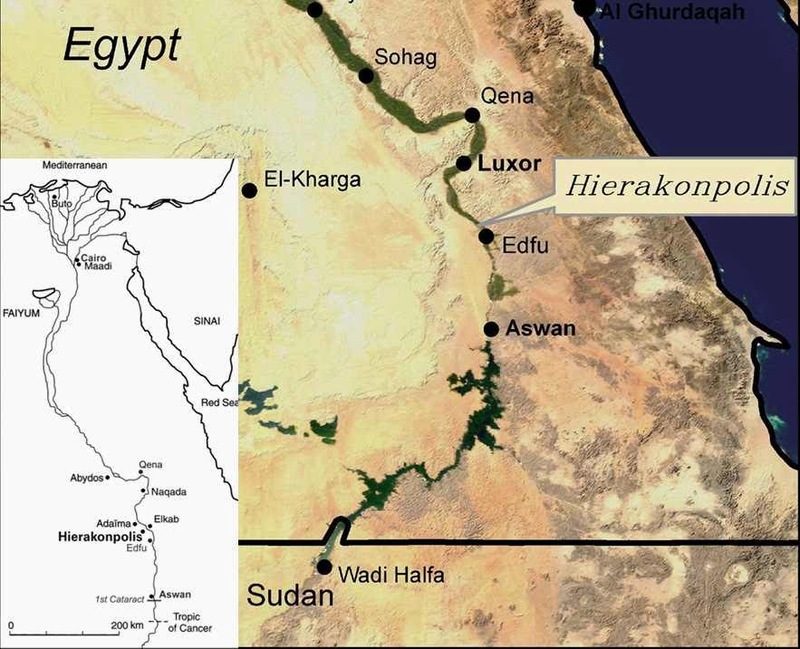 The tomb is in Kom Al Ahmar, Edfu in the site of Nekhen or Hierakonpolis.